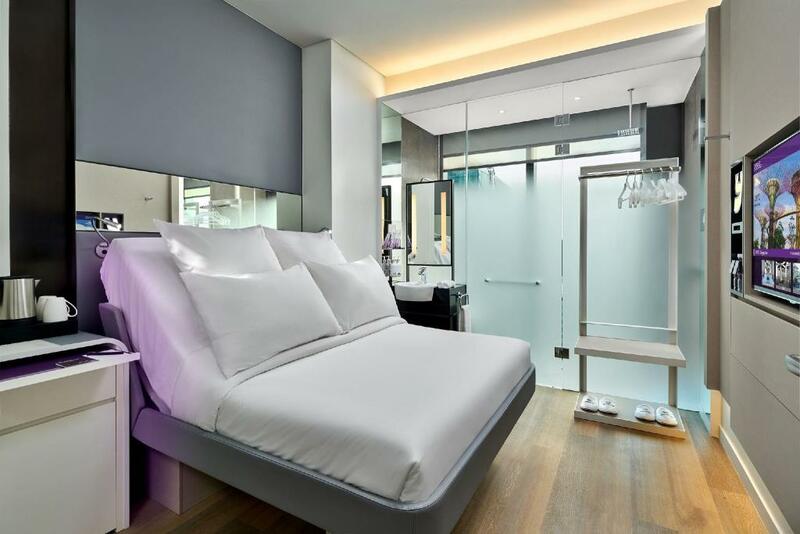 Inspired by first class travel, YOTEL translates the language of luxury airline travel into compact but luxurious spaces without the hefty price tag. 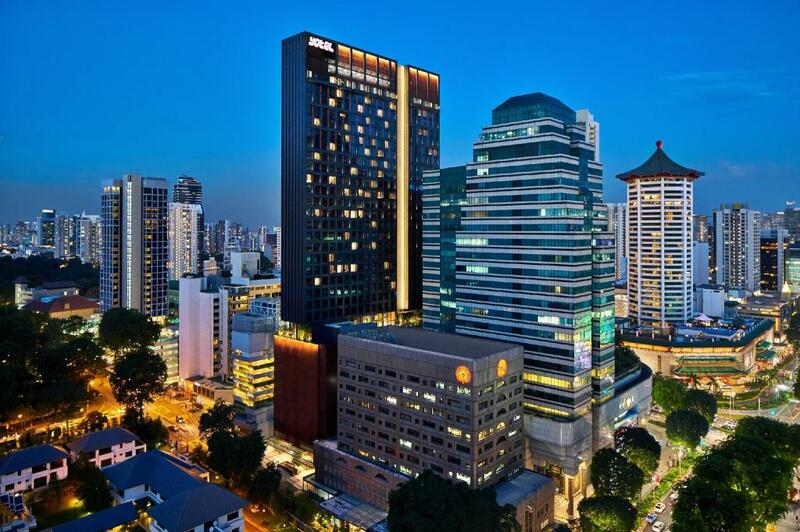 Uncompromisingly designed around the needs of guests, YOTEL'S new hotel in Singapore takes the essential elements of luxury hotels and places them into smart spaces that deliver rooms or â€˜cabinsâ€™ as we like to call them with everything you need and nothing you donâ€™t. There are large open spaces and areas specially designed for co-working, social gatherings and exercise to create a real sense of community.